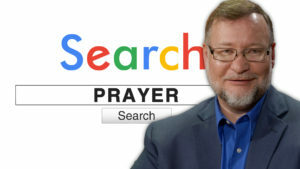 Have you ever prayed the Sinner's Prayer? 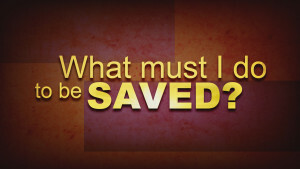 The intent of this prayer is to ask Jesus to come into your heart as a means of being saved. 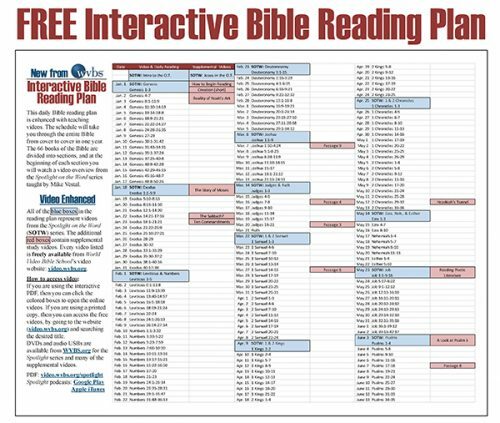 Do you know where in the Bible the Sinner's Prayer can be found? 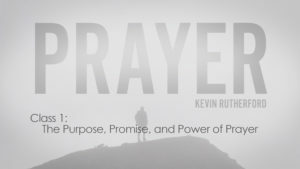 As we desire to be saved from our sins by Jesus' sacrifice, can we pray a prayer to become a Christian? 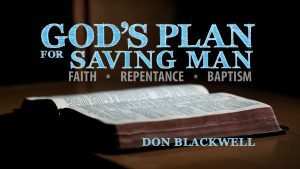 Join Don Blackwell as he looks into God's Word to help us understand the Sinner's Prayer.